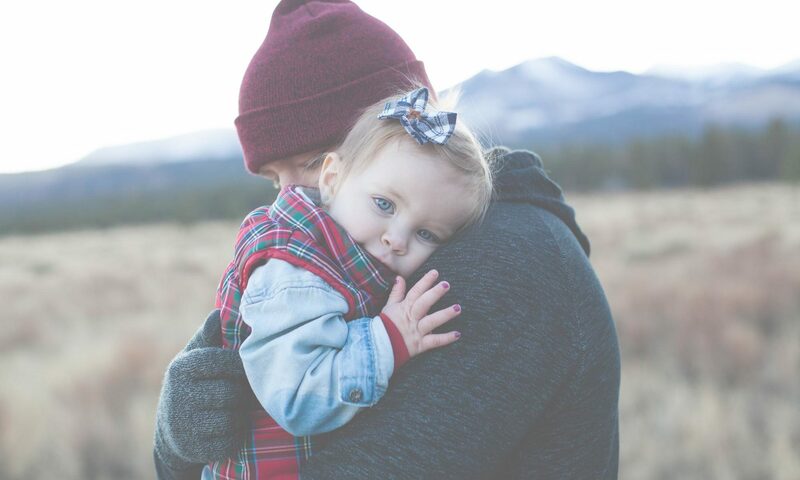 Most fathers that have gone through a divorce understand that their chances are slim when it comes to getting sole custody of their children. In fact, it is estimated that about 10 to 15 percent of fathers get sole custody. There are a couple of factors driving these percentages; 1) Fathers agree outside of court to the terms and 2) Traditionally mothers have been granted it by the courts where child custody is an issue. Most fathers accept the idea that they will get to see their children every other weekend, rotating holidays and for a few weeks during the summer. But times are changing, and there are many options when it comes to child custody. It isn’t a question of who loves the children the most. Unfortunately, it is simply doing things as they have been done in the past. That seems to be changing in recent years. Fathers are changing their old mentality and fighting for more father child custody rights and in fact winning. Fathers are educating themselves on their rights and going to court informed rather than accepting things as they once were. Also, the courts are looking more at the well-being of the children instead of traditional roles. Studies have shown that parents who have joint physical custody raise happier, healthier children with fewer behavioral problems. Divorce affects everyone involved, and the children need to be made a priority, no matter how mad you are at your partner. In my opinion, there are only a few instances where sole custody is the solution; when one parent isn’t fit and when long distances are involved. Nevertheless, every father should know his rights and the options available. Learn more about defending your child custody rights. I have sole custody. I had agreed to joint but flipped on the stand and the judge granted me sole. I am sorry Kat, but every mom who fights for sole custody thinks it was “the right think to do”. It’s not. It takes away a health father/child relationship from the kids. 99.9% of the time the decision is narcissistic.